The peas, carrots and onions are already in the ground. Now it’s time to get started growing seeds inside for transplanting in May. Vegetable gardeners in northern Nevada are always trying to get a head start on the season. We never know from year to year how long our growing season will be. Western Nevadans have only 90 to possibly 120 days without a killing frost. It is important to know the average last freeze date in spring and the first killing freeze date in late summer or fall where you live. According to the National Weather Service, our last killing frost is around May 15 and the first frost is Sept. 15. These are only averages and everything can change from year to year. 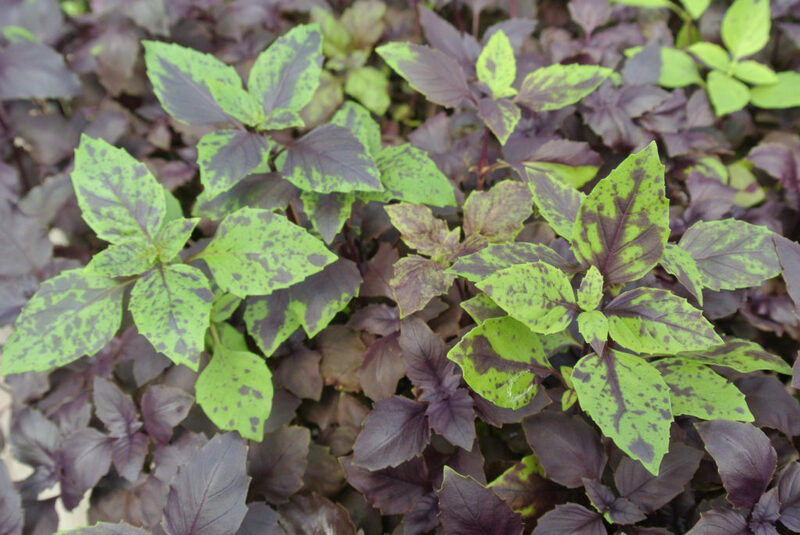 Warm season crops, such as basil, prefer warmer soil temperatures and cannot handle temperatures near the freezing mark. Photo by Wendy Hanson Mazet, Cooperative Extension. Knowing that, the next step is choosing the right seeds and starting them at the right time. The most important thing about growing seeds indoors is taking the time to read the seed packet. Information listed will give the keys you need for success. For example, a bell pepper seed package may say you need two weeks for the seed to germinate indoors and a minimum of four to six weeks to allow the seedling to get to a size that is safe and desirable to transplant into the garden. For people starting squash and melons inside, the timeline is much shorter. Prior to starting your seeds, you should know your area and whether you’re planting a cool-season or warm-season crop. Cool-season plants prefer not only cool air temperatures but also cool soil temperatures. They can germinate outdoors when temperatures are below 60 degrees Fahrenheit. Plants such as spinach, lettuce, carrots and peas will grow in soil temperatures around 40 degrees. These plants should not be started indoors but rather directly seeded outdoors. Plants labeled warm-season, such as tomatoes, peppers and squash, prefer much warmer soil temperatures and cannot handle temperatures nearing the freezing mark. These crops benefit from starting indoors, affording you a head start on the growing season. When starting a plant such as cucumber inside, read the seed package to know how long the seed needs to grow before it can be planted outside. Photo by Wendy Hanson Mazet, Cooperative Extension. When starting warm-season crops indoors, you don’t want to start them too early because they’ll become too large and leggy to safely transplant into the garden. 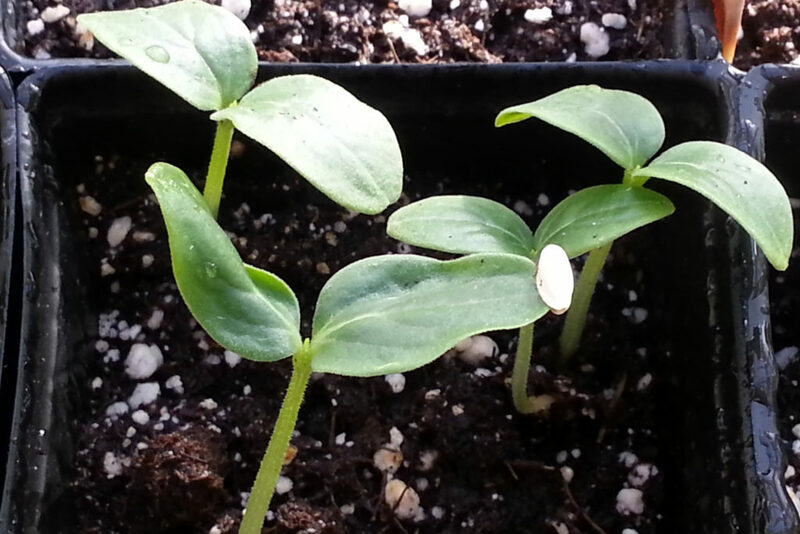 Many gardeners actually directly seed most squash and melon plants in the garden in May. Timing and success of seed germination will vary, depending on the planting method, location of the seed tray, potting medium, temperature and light. Seeds grown inside a heated greenhouse will have the advantage of extra light and controlled air temperatures. Seeds grown inside the home may experience the disadvantages of inconsistent temperatures, which can slow seed germination, or low light, which can cause plants to grow abnormally elongated. Take the extra time to read the seed package and forecast your optimal times to transplant. Don’t forget, young plants started indoors need to be slowly acclimated to full sun and wind before being transplanted outdoors. You should take time to slowly introduce transplants to the outdoors to allow them to acclimate and successfully transition to the garden. Wendy Hanson Mazet is the Master Gardener Program coordinator for University of Nevada Cooperative Extension in Washoe County. 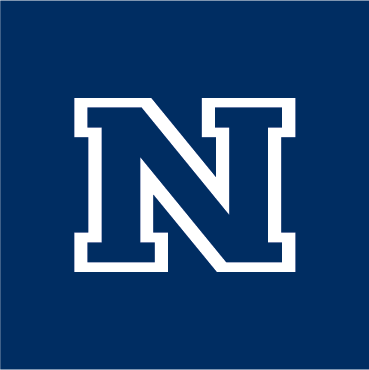 If you are interested in learning more about vegetable gardening you can contact a Master Gardener at mastergardeners@unce.unr.edu or call 775-336-0265. Also, visit growyourownnevada.com for a listing of gardening classes.